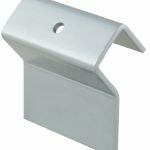 Mechanically fastened flat base for virtually any metal roof system, ensuring the strongest attachment. Standard or Custom Roof Panel Manufacturers’ Colors Available in Powder Coating or Kynar Finish. Use our Barricade Plate™ to Reduce Melting Snow & Ice From Sliding Underneath the Bar. 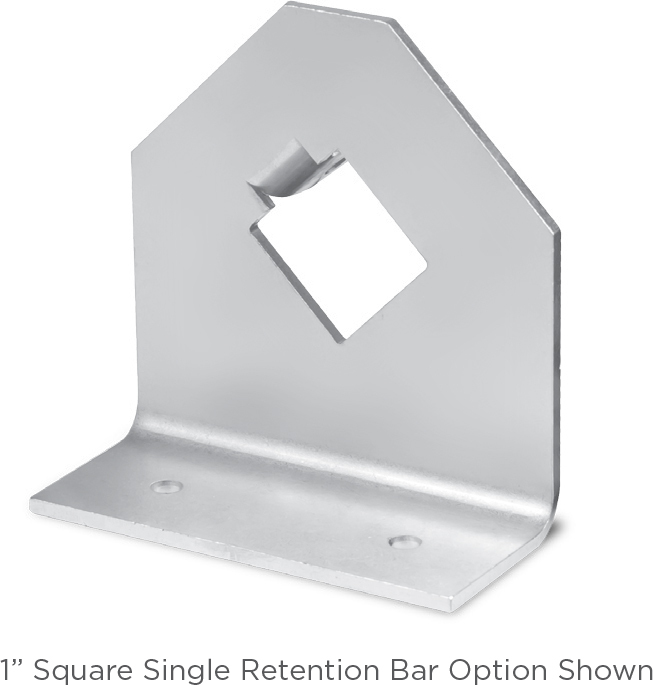 Available in Square or Round Retention Bar Systems. 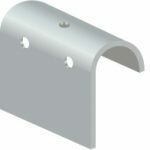 Each Deck Mount Bar System offers a wide variety of roofing system attachments that are mechanically fastened to the roof’s deck, available in either a single, double, or triple bar support using either a 1”, 2”, square or round retention bar.